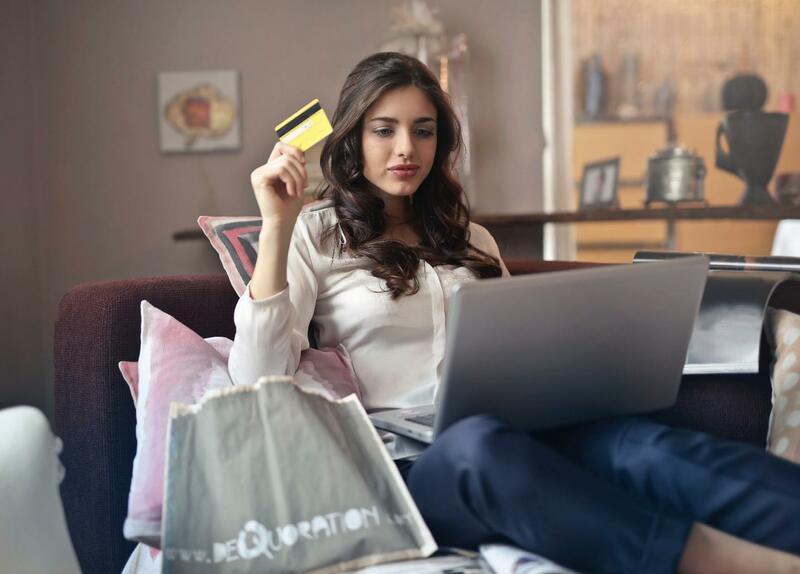 Ecommerce optimization should be the focus of all online merchants who are spending time and money attracting new visitors to their online stores. After all, what good is traffic if it’s not converting to a sale? The fact is, even a slight tweak to your e-commerce pages can lead to a 50% or more boost in sales! To help you grow your business, we’ve rounded up ten ways to improve the conversion rates for your e-store. But first, let’s delve into the concept of ecommerce conversion optimization. What is it and how is it done? Ecommerce optimization is defined as a system-wide improvement of your ecommerce store so that all focus is put into the facilitation of greater and faster sales. The average e-commerce conversion rate falls between 1% and 3% on a global scale. Therefore, if you have 5,000 visitors to your site and 50 of those people make a purchase, (50/5000)*100=1%. Your goal is to attempt to raise your conversion rate any way you can. This is where e-commerce conversion optimization comes into play. Here are eleven ecommerce sales funnel optimization tips for how to increase the conversion rate for your business. The first step to boosting purchases is to focus on tried and true ecommerce optimization best practices. It all starts with a visual component. 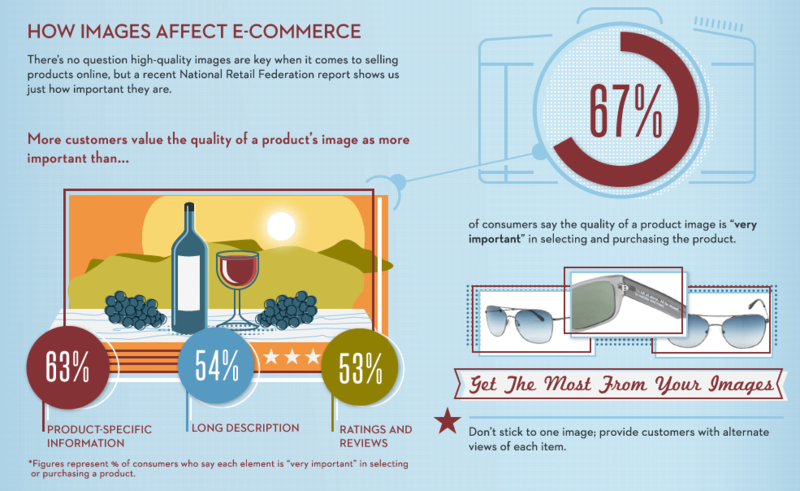 Nearly 70% of consumers report that the quality of product images is very important when it comes to selecting a product and making a purchase. You can boost your image quality by using a leading brand of camera along with a tripod and lightbox. When taking the photos, do your best to create shadows so that you can add depth to the image. You are encouraged to use photo manipulation programs like Photoshop to add elements like color correction. At the same time, play around with different product angles until you find the perfect image to display your wares with style. Your images should be the best of the best, so don’t be afraid to take multiple of each product. The more images you have to select from, the greater the quality as your end result. When selecting colors and shadow and angles, your goal is to create the most complete representation possible. Your online customers aren’t able to pick the product up, turn it over, and examine all the best features. For that reason, it’s up to you to select images and angles that make your products downright irresistible. Excellent images can make your products more enticing, but you’ll want to go a bit further to entice those discerning customers. When writing product descriptions, you’ll want to add as many specifications as possible so that no questions are left unanswered. As a bonus, this will also help you attract the right shoppers via search! In some cases, you won’t know which specs to add until a review is left asking for it. Make sure you update your product descriptions regularly so that all the information customers need is readily available whenever it’s required. E-commerce conversion rate optimization is never a one-time affair. Instead, it’s an ongoing process that is ever-evolving. That’s because as time goes on, your audience’s preferences may become altered, which in turn then changes the direction of your business. Only by paying attention to the attitudes, opinions, and sentiments of your e-commerce customers can you hope to keep up with the preferences of your customer base. Read your ratings and reviews on a regular basis. Create Google Alerts for your brand so that you’re notified whenever a mention of your business gets indexed. Negative reviews can give you insight into how to improve. Whatever you do, a great ecommerce conversion tactic is to make sure you list your positive ratings and testimonials on your website. 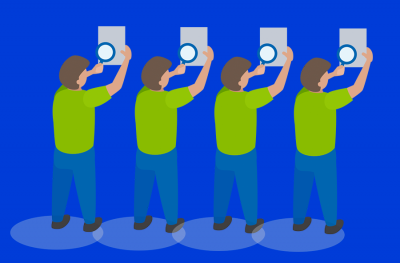 That way you can provide much-needed social proof for an e-commerce conversion boost. You should know by now that website design 101 dictates that visitors should have to do very little scrolling or swiping to find what they need. The same holds true for calls-to-action. Shoppers should never have to wonder how to make a purchase. To ensure that buying from you becomes a simple affair, always place your CTA buttons above the fold. 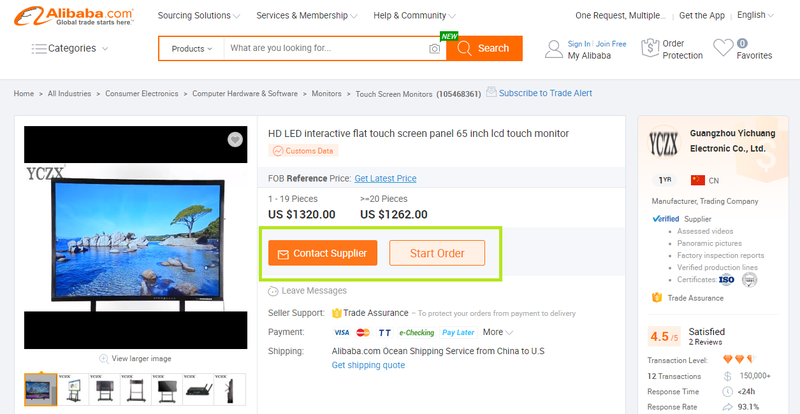 E-commerce giants Alibaba makes its CTAs very hard to miss. Amazon is another e-commerce platform that puts its CTAs above the fold, which inevitably leads to greater purchases overall. 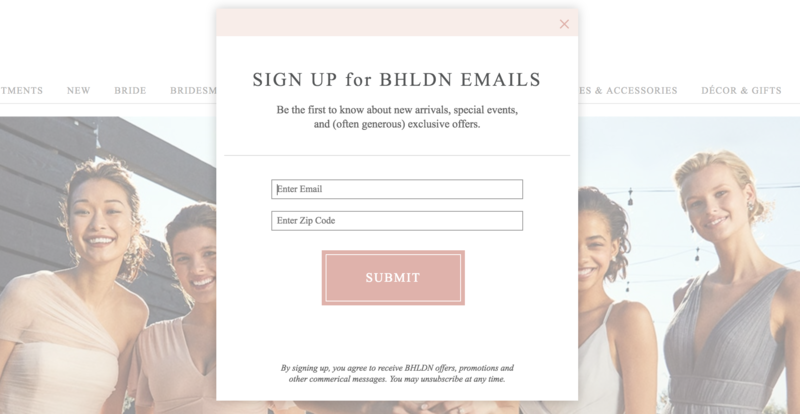 You can even use popup forms to call more attention to your CTAs. You can improve your conversions by lighting a fire under the seats of your website visitors. 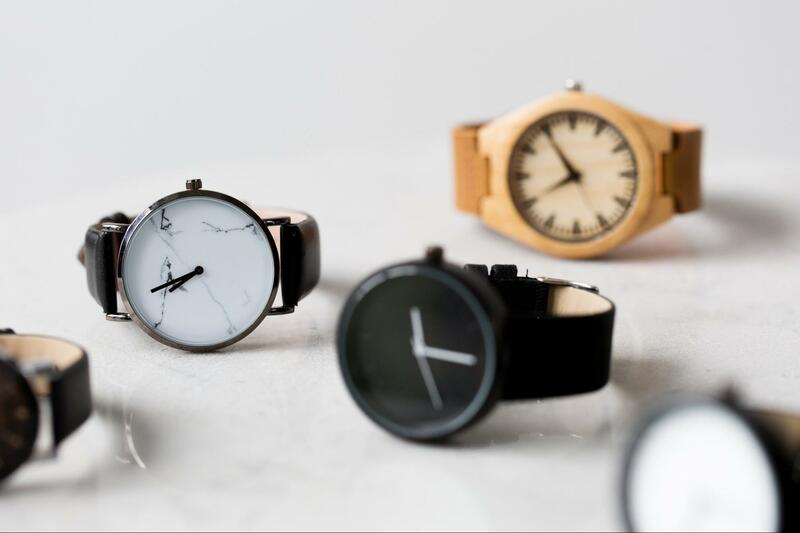 A few techniques work effectively for e-commerce urgency. One technique you can use to provide a special or sale for a limited time. You can even include a countdown clock that shows e-shoppers that now is the time to act. Displaying a limited amount of product can also help to entice customers to buy from you. 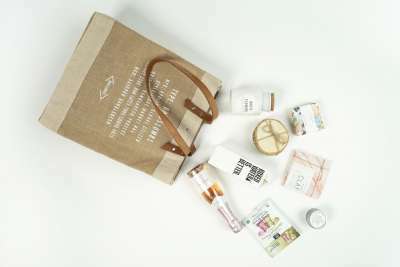 If you let it be known that the product is highly-popular and may be sold out soon, you may entice more shoppers to buy. Live chat can also boost the speed of ecommerce conversions by guiding visitors toward a purchase. When live chat is there to provide help, answer questions, and make product recommendations, visitors to your site may feel more compelled and obligated to make a purchase, which is always great for business. Shoppers are far too savvy these days to put up with last-minute shipping information. If they’re going to click the buy button, they want to know how much they’ll have to pay TOTAL, which includes shipping. If you keep this information from them, most shoppers will jump to a competing brand to get the products they need. Instead, all shipping information should be clearly displayed as early on in the checkout process as possible. Of course, you’ll need all relevant information in order to present accurate shipping costs. You’ll need to know where the product is being shipped to, the weight of the product, and other specifications. As long as you are transparent about this process and display accurate and early shipping costs, you’ll manage to build trust in your audience, and that’s a prime way to increase ecommerce conversions. Before you can expect customers to give you their credit card information, you’ll need to establish an image of trust. This can be done with e-commerce security signals. Make sure that your website employs SSL encryption, which can be indicated by a padlock icon in the URL address bar of the visitor’s browser. This tells visitors and shoppers that their personal details will remain safe from hackers and that you take the security of your customers extremely seriously. If your website looks shoddy, most people aren’t going to trust you with their financial details. On the other hand, if your website looks sleek and polished, that’s akin to having a stylish brick-and-mortar retail store. The research agrees. 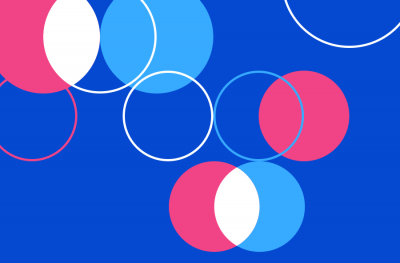 Nearly 50% of people judge a website’s credibility based on its web design. 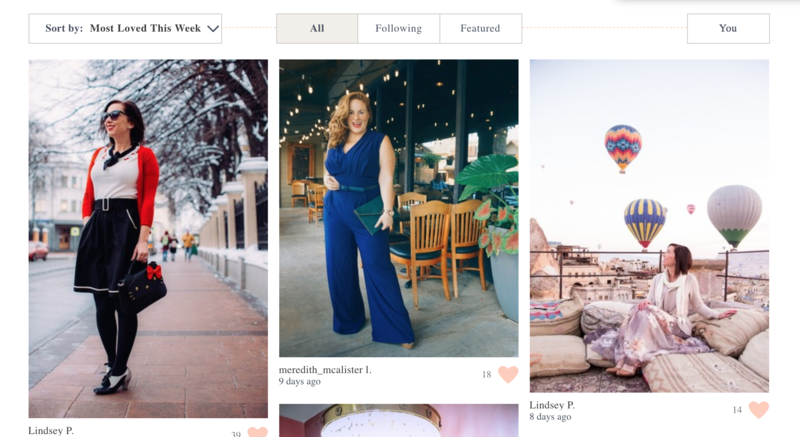 From the colors and navigation to the images and typography, your visuals should be on point if you want to build trust with your e-commerce shoppers. You can ease the minds of consumers by listing testimonials or spotlighting social media photos from pleased customers who have bought from you in the past. Finally, make sure that you display any security emblems by the various payment processors you may have in place, like PayPal, Stripe, MasterCard, and others. The more trust emblems you employ, the more comfortable customers will feel, and that’s a terrific way to expand your bottom line. 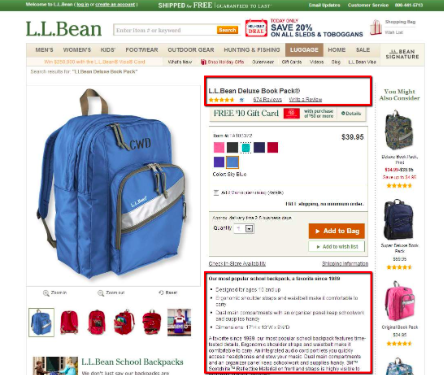 When working through these conversion optimization tricks, pay attention to patterns. Are there any products that are more successful than others? Really examine those offerings and see if you can replicate the results for lower performers. Similarly, look at your inventory and price points and see if you can manipulate those according to customer demand. If this sounds time-intensive, there are software products that can conduct quality and quantity research at any scale. You can use these platforms to keep your price points competitive in the face of a constantly fluctuating market. A major aspect of e-commerce website optimization is the testing phase, which comes after you have enough customer data to come up with an idea or tweak to test. The first step is to connect your site to Google Analytics or a similar platform. That way, you can pay attention to the pages that get the most visits and conversions, as well as those pages that are lagging behind. For the pages that need improvement, you can engage in A/B testing to find the proper elements that your audience engages with the most. For instance, an e-commerce product page has an image, product description, CTA button, and other design elements. Each of these can be tested and adjusted until you see your conversion rates go up. If you are A/B testing a product page, you’ll make an exact copy of that page, only you’ll alter the image of one. Then, you’ll split the traffic that sees the two pages and monitor which version leads to more purchases, email signups, or any goal you are tracking for. When the data comes in, you’ll have hard evidence that one image performs better than the other. A/B testing sounds time-intensive, but here is another area where the proper tools can help. There are many conversion optimization tools to choose from. It all depends on your specific needs. What most of these platforms have in common is their ability to A/B test e-commerce elements in real time. You can engage in A/B testing and multivariate testing, which is where you test multiple elements simultaneously, and you’ll get all the data you need to make conversion-ready changes to your site. One of these tools is Crazy Egg, an innovator of the technology known as Heatmaps. 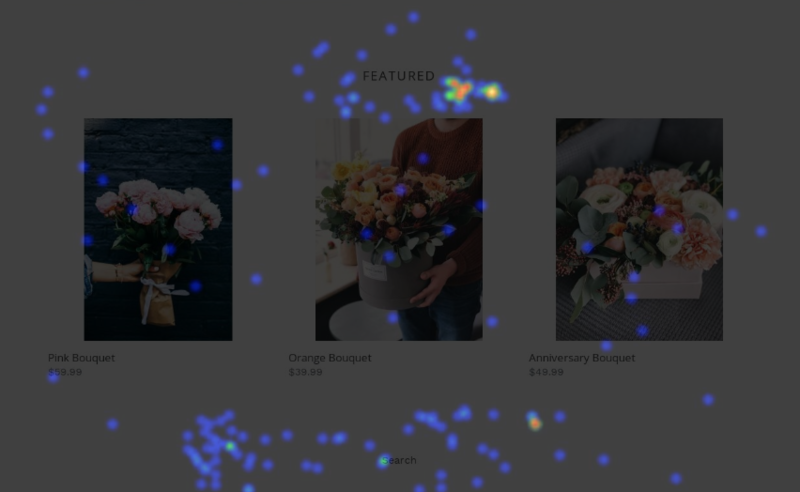 A heatmap is a visual representation of a page that highlights where visitors tend to take action the most. It’s an easy way to identify your most popular product lines and collections and find out whether people are clicking where you want them to. Crazy Egg also allows you to take recordings of your website. These let you see how people navigate through your site in real-time. You can see where shoppers may be getting stuck during the checkout process, and you can identify common problems, such as an error with a submission form. With over 300,000 websites using Crazy Egg, it’s clear that the platform is ideal for e-commerce store owners who want more sales and higher ROI. You’ll have access to the original heatmap tool and other critical testing tools that can give your e-commerce platform an edge over the competition. If you use a tool like Crazy Egg along with the techniques listed above, your conversion rate is bound to meet or beat the national average. Take advantage of Crazy Egg’s 30-day free trial today! The first step to improving your e-commerce conversion rates is to look at your e-store with fresh eyes. If you can, see your design, product images, product descriptions, and all other elements through the lens of a first-time website visitor. Then, go through these ten conversion boosting tips to improve your e-commerce store bit-by-bit. With the highest quality images that show all the best features, well-defined product specs in all product descriptions, maximizing your use of all ratings and testimonials, and by making CTAs, shipping information, and security signal readily available, you can boost your e-commerce conversions.